Guidable Jobs | Part-Time Job in Popular Spa! ★ Free Bath Admission! This offer has been closed. Part-Time Job in Popular Spa! ★ Free Bath Admission! 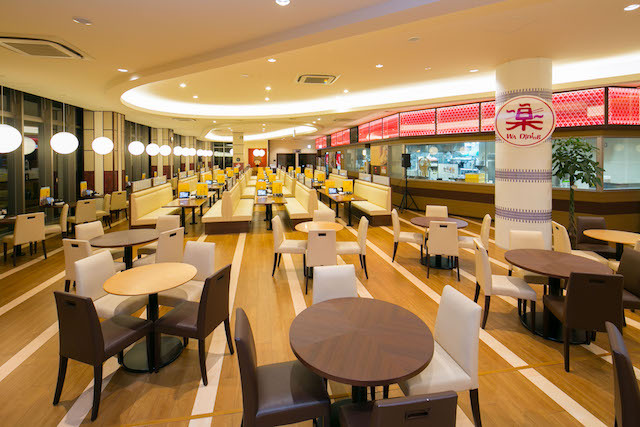 100JPY Extra Weekend Pay! TOP > Part-Time Jobs > Part-Time Job in Popular Spa! ★ Free Bath Admission! 100JPY Extra Weekend Pay! We at Raku SPA are looking for operational staff who are interested in level-up their career skills. 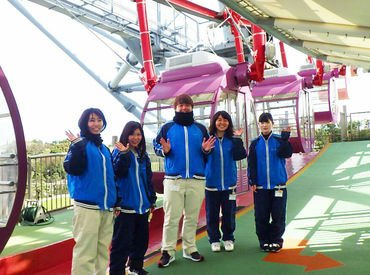 Do you want to learn about hospitality operation in Japan? Would you like to have free bath admission? Do you want to make the most of your Japanese Language Ability? We are offering the chance for you to level-up your career skills! Transportation expenses: Partially paid (up to 5000 yen). Even if you live a little far you can be reassured knowing we will pay your transportation fees. ◆ Saturdays and Sundays hourly wage + 100 yen! ◆ You can use the facilities for free! 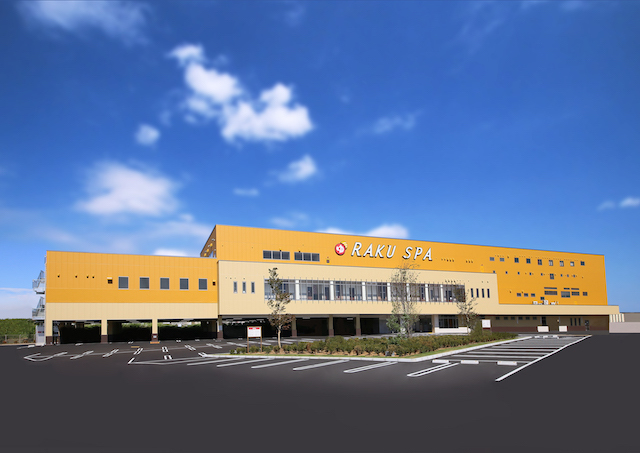 ★A nice long soak after working hard on your shift is RAKU SPA's privilege! You can choose your own shifts! Spa and bath lovers welcome! ◆Do you want to be relaxed through work? 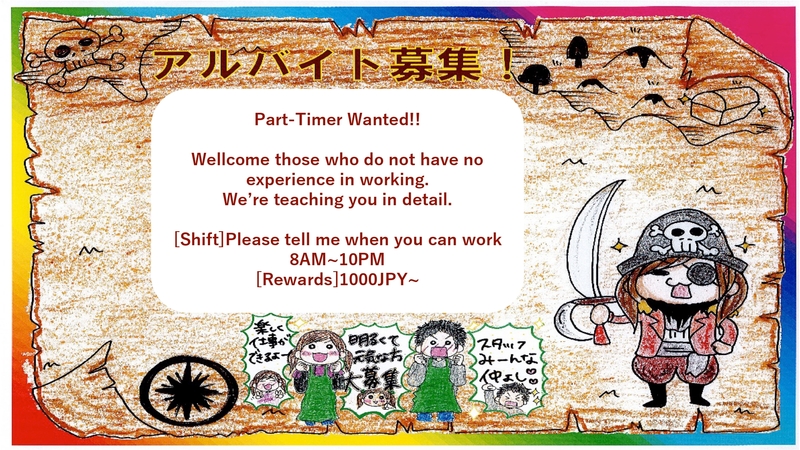 ◆Do you want to work hard in short shifts? ◆ If you are looking for a job, it might as well be one you enjoy! * Foreign students / international students with Japanese Language Proficiency Test level 3 or higher, can work smoothly without language problems! Information at the reception and telephone correspondence. Supply of amenities such as shampoo and conditioner. Handing out linen and robes to the guests. 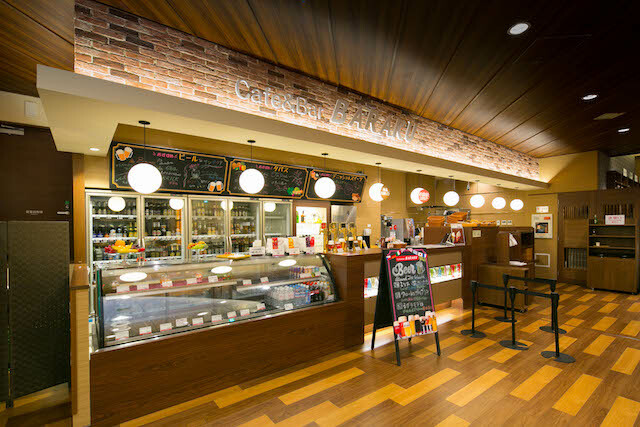 Customer service, and making drinks and desserts. 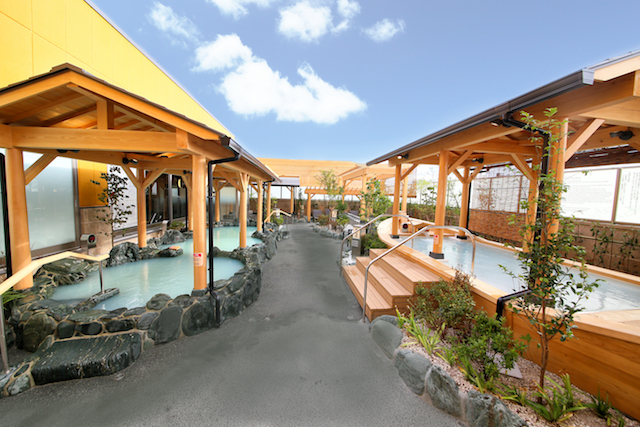 RAKU SPA is a gigantic SPA with 14 types of baths and saunas and six rock baths. There is a bar with beers from around the world and a wide collection of manga. So much more space to enjoy than the popular "Super Sento"! 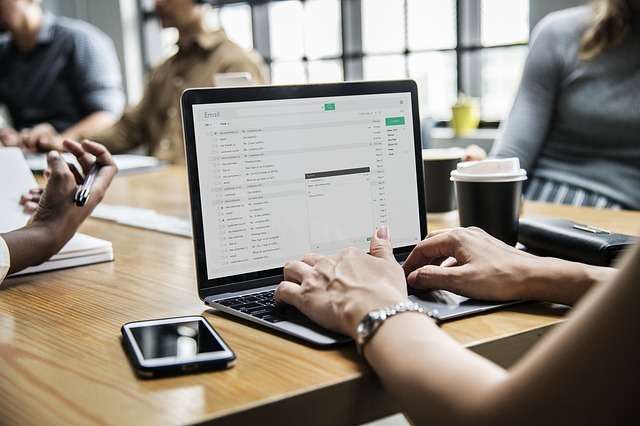 Office worker at Main Office Needed! Model Wanted for Japan Travel Videos!